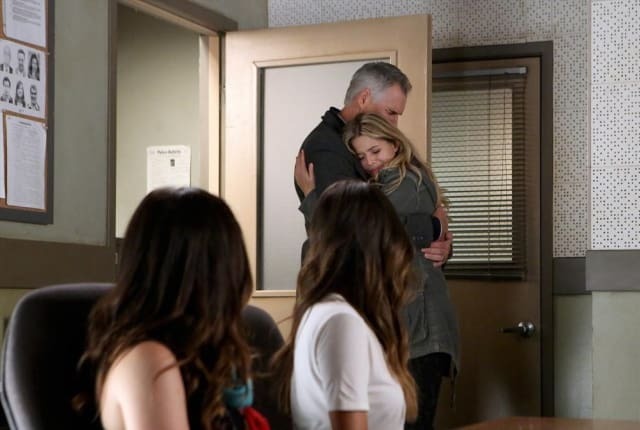 Watch Pretty Little Liars Season 5 Episode 2 to learn a key piece of information about Melissa. The girls are on edge as questions arise about Mrs. D's disappearance. Read on for a recap.